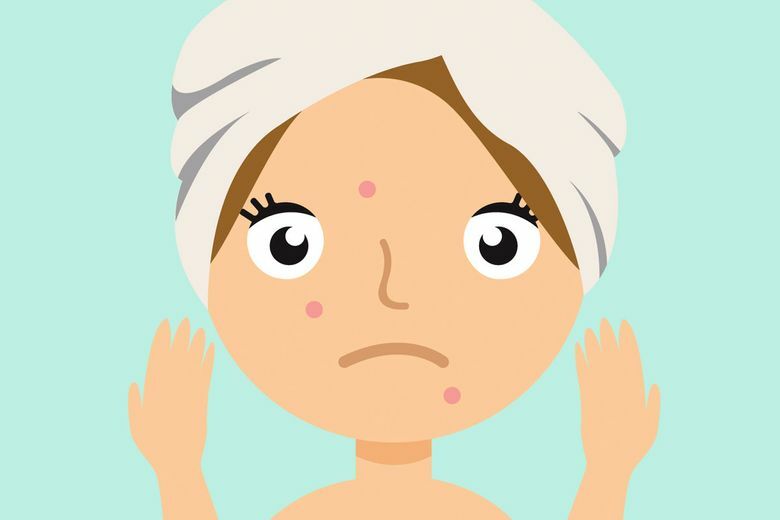 6 treatments that act fast when acne emerges. When I notice a breakout pushing its way through the surface of my skin, I enter attack mode. Forget letting it run its course — it’s all about acting fast and breaking out the heavy artillery. To deal with a pesky pustule (traditional pimples filled with pus), use a spot treatment to help clear out the follicle. Here are the best hard-hitting products that will shrink your skin’s new resident in no time, at low, medium and high price points. 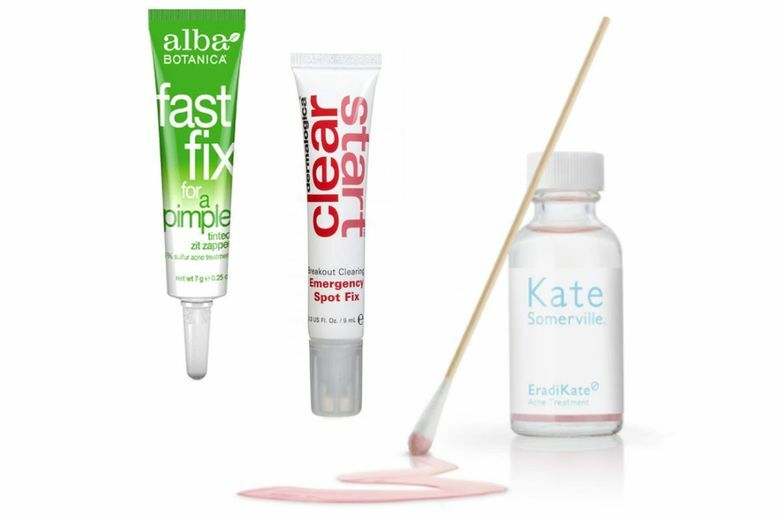 Alba Fast Fix for a Pimple Tinted Zit Zapper ($5 at target.com). While some spot treatments are a thick white cream, this formula is tinted so you can hide the blemish while you deliver medication to the area. Infused with willow bark and sulfur, the 100 percent vegetarian treatment naturally heals breakouts. 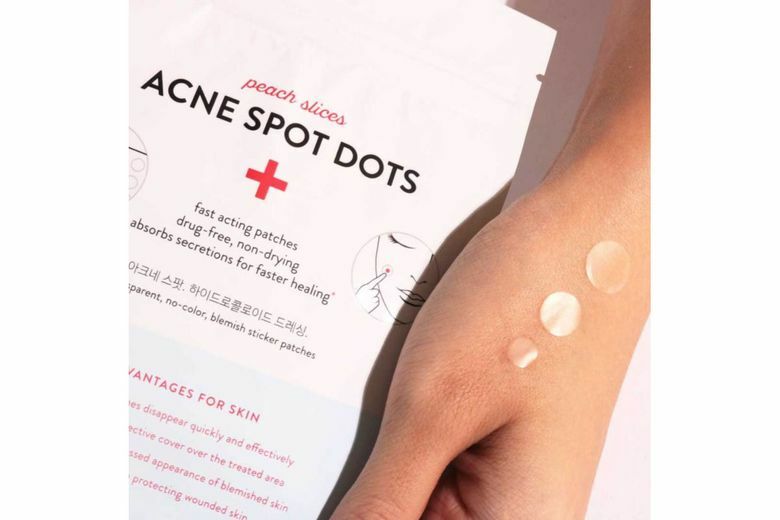 Peach Slices Acne Spot Dots ($4.50 for 30 patches at peachandlily.com). 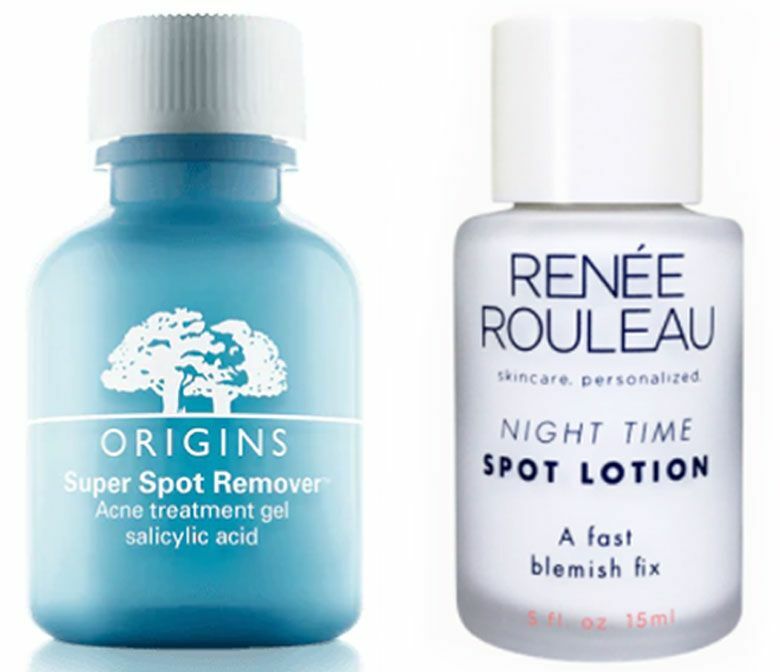 These miraculous acne treatment dots are lauded by celebrity esthetician Angela Caglia, who says they make even the most stubborn blemishes disappear overnight. The cellulose material absorbs secretions to reduce the size of the breakout. Origins Super Spot Remover Acne Treatment Gel ($17 at origins.com). This spot treatment has everything — salicylic acid, red algae to (ironically) remove redness, and exfoliators to flush out dead skin cells and excess sebum. It’s every pimple-busting weapon wrapped into one package. Dermalogica Clear Start Breakout Clearing Emergency Spot Fix ($19.50 at dermalogica.com). Just a small dot right on the pimple will help clear it up, often in as little as 24 hours. It uses benzoyl peroxide to clear pores, plus seven botanicals to calm irritation and redness. Kate Somerville EradiKate ($26 at katesomerville.com). This goopy pink spot treatment is a huge fan favorite, and contains the highest level of sulfur allowed to exfoliate and unclog pores. Without shaking the bottle, dip a cotton swab into it, pick up the thick pink solution and apply it to your blemish. Quick work can even prevent an early pimple from surfacing. Renee Rouleau Night Time Spot Lotion ($30.50 at reneerouleau.com). For those times when an angry bump rears its head practically before your eyes, celebrity esthetician Renee Rouleau’s fast-acting acne spot treatment is invaluable. It uses potent blemish-clearing ingredients such as zinc oxide, sulfur and camphor, and is specifically formulated for surface-infected blemishes.